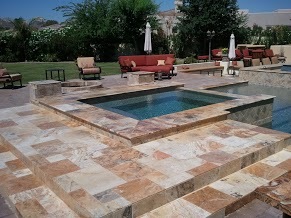 The #1 Paver Cleaning & Sealing Company! 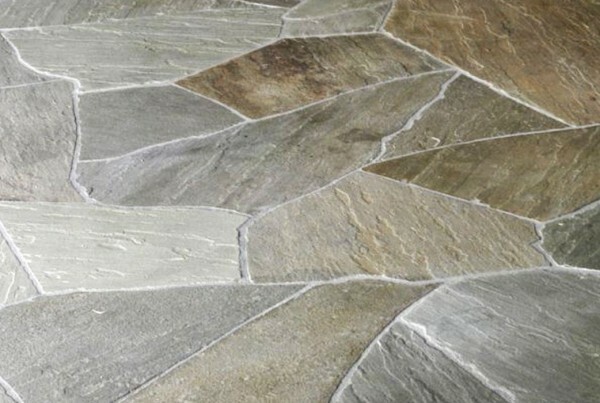 Flagstone Restoration - You won't believe how good we can make it look! Trust us, those are REALLY good numbers! 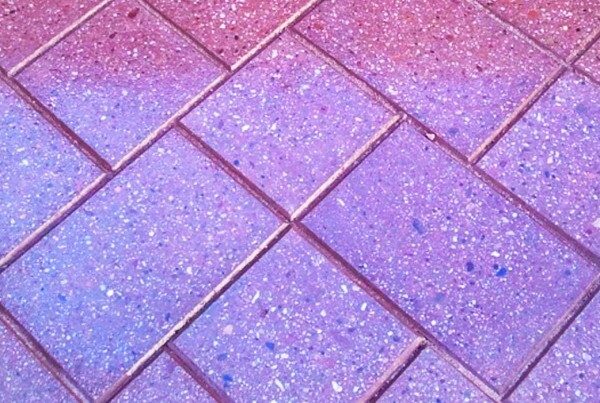 Pave Cleaner exterior floor restoration. 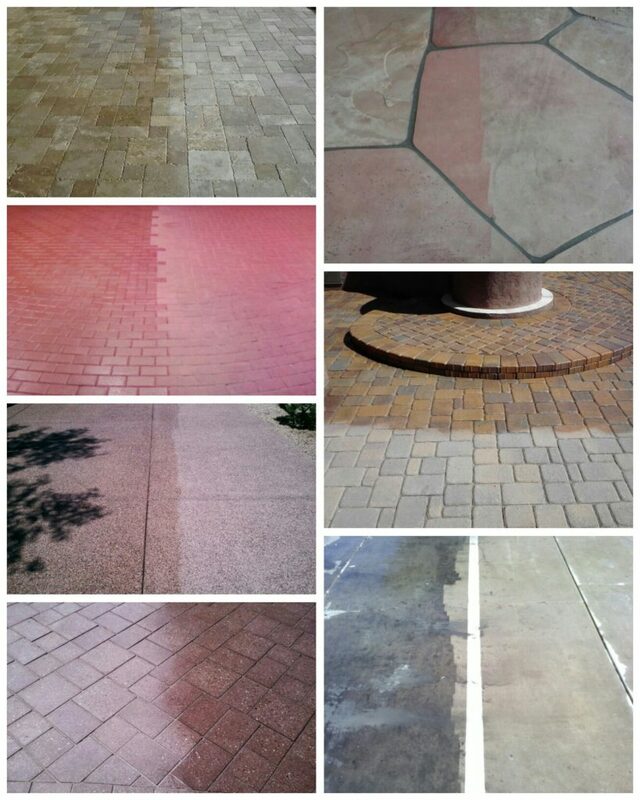 Here’s what our customers are saying for Pave Cleaner, exterior floor restoration. 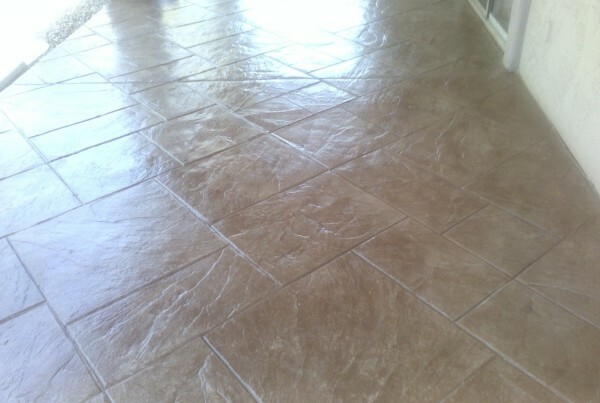 "Shane cleaned our garage and brick pavers driveway. He is very conscientious and does a great job at a resonable price. We highly recommend him." "Pave Cleaner came in and did an amazing job on my 2 car garage. Had a lot of oil and grease and they got it all up to my surprise. Car was leaking like pretty bad and thought no way they could get the garage clean again. The epoxy job is very impressive. Neighbors are jealous. I highly recommend this company. They are professional and pay attention to details." 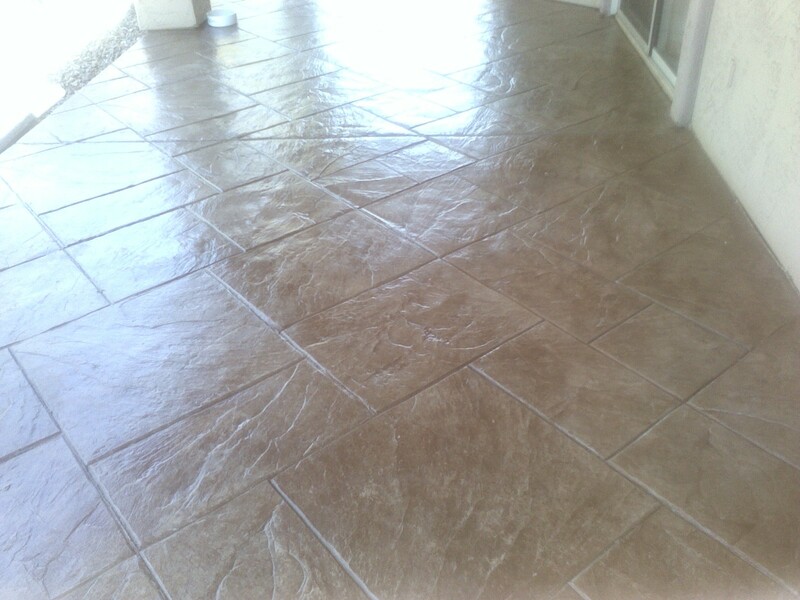 "We had some water settling issues due to the paver installers that contributed to calcium buildup. We called Shane and he promptly came out and addressed the calcification problem by applying a freshen up coat of sealer. We still were within the 1 year warranty. Great customer service!"